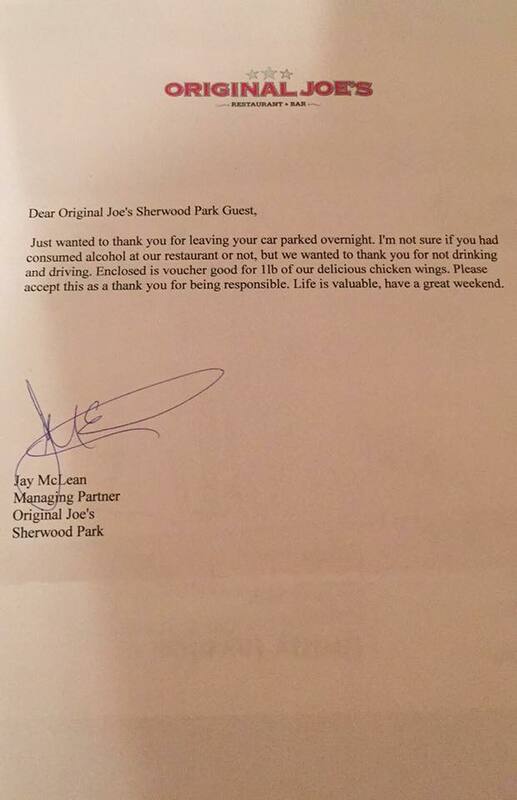 Home » ENTERTAINMENT » Drunk Woman Leaves Her Car At Restaurant, Comes Back To This Note On Her Windshield. What a great encouragement! Share this story today to help the fight.